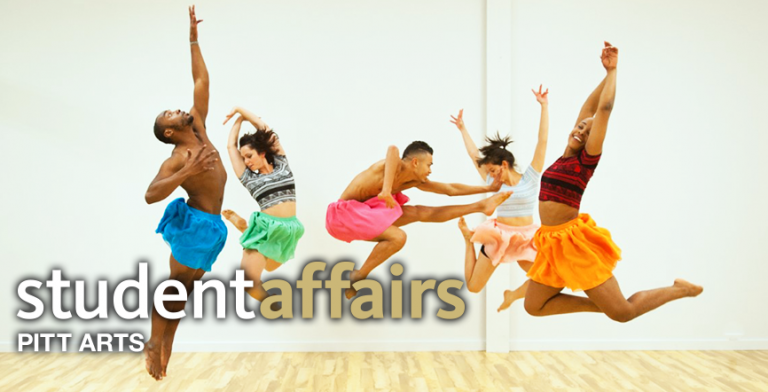 Some people think that PITT ARTS only serves to connect Pitt undergraduate, graduate and professional students to Pittsburgh’s vibrant arts and cultural scene, but we also have numerous opportunities for Pitt Faculty and Staff to enjoy what PITT ARTS has to offer. We have a weekly “Hotlist” e-calendar for faculty and staff to let them know about free and inexpensive arts happenings about town. These members of our community also register to receive the weekly Hotlist by clicking on the “Get Involved” button on our website and noting their status at the University. Cheap Seats are available to Pitt students and to Pitt staff and faculty, and they may buy up to four tickets per show (there are some exceptions), and they may even buy tickets for non-Pitt people if the purchasing Pitt person attends. We take exact cash, checks, debit and credit cards. Lastly, this is a self-serve ticketing service; students, faculty and staff can reserve tickets anytime the Union is open—the instructions and reservations forms are located outside our office at 907 William Pitt Union in a very prominently marked display. Please pay attention to the deadlines listed on the boxes. Most of our Cheap Seats partners offer cheap online sales to the Pitt community via the PITT ARTS website. Check out the organizations’ listing for links and sometimes necessary promotional codes to buy on-line. Most promo codes are already included. NOTE: Please be prepared to show a valid Pitt ID when you come into the office to buy Cheap Seats– and when you pick up reserved tickets at the Will Call window at the Box Office of the appropriate venue. In addition, every year we offer Pitt Nights, which for a great price as low $20 for Pitt faculty and staff attending a Pitt Night can get optional free transportation with us, enjoy a free dessert reception, and meet the cast and artistic directors. These events are lively and fun and as many as 300 Pitt people experience as many as four Pitt Nights per year. Attendees celebrate both their Pitt pride and their love for the arts by participating.